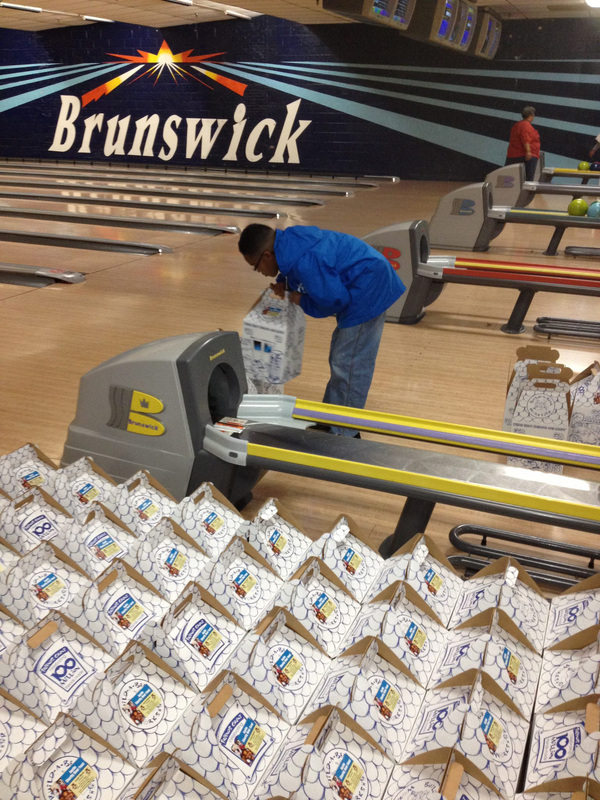 Justin Charity Bear Fund at a local bowling alley supporting sickle cell patients. 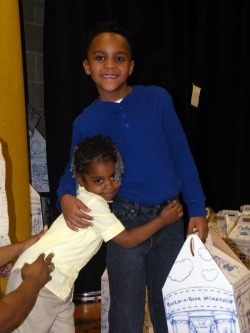 Justin visits the Concordia Learning Center atSt. 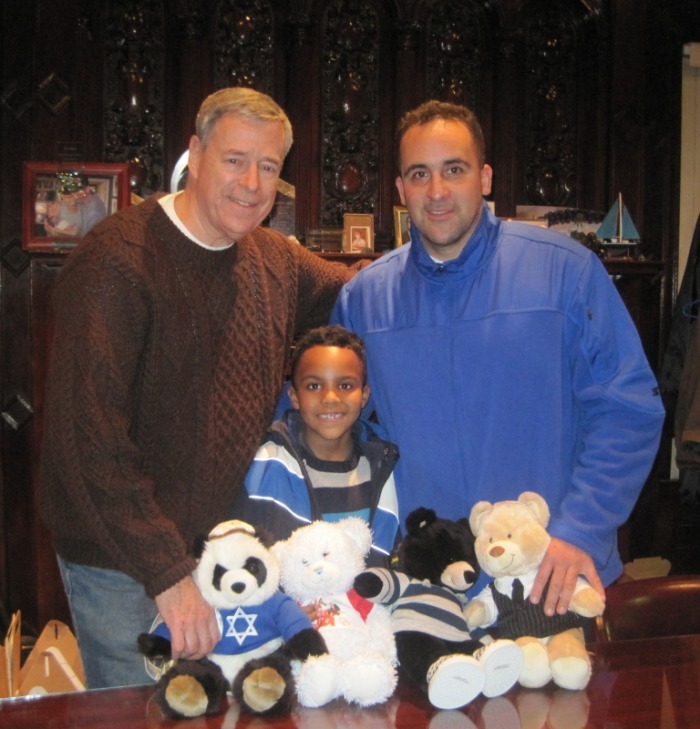 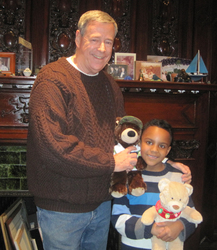 Joseph's School for the Blind in Jersey City to deliver 65 bears.See the slideshow of his visit. 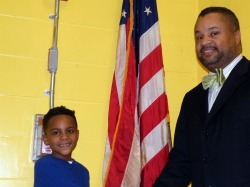 Below: Newark Councilman Donald Payne Jr. thanks Justin for his service to the Newark community. 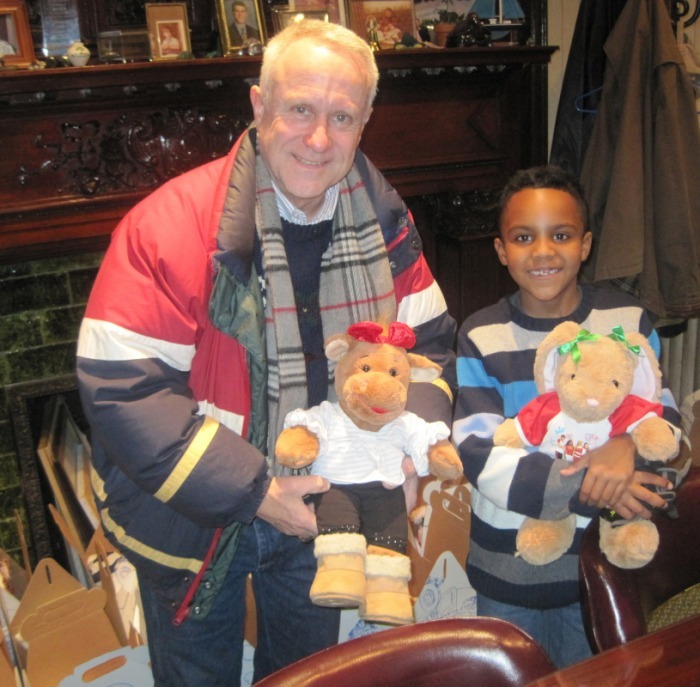 Right: A young girl shows Justin her appreciation for her new bear.